The white sharkie screamed: How tacky! 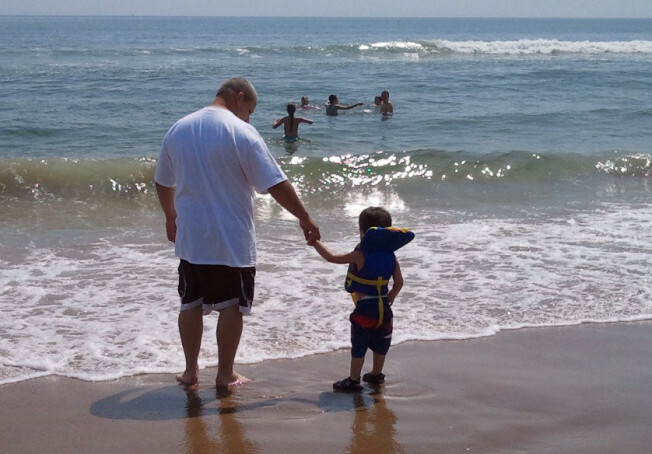 and all people in the water are still alive…. Posted by easyweimaraner on January 11, 2018 in animals, balls, bath, BLOGHOP, Blogville, Braque de Weimar, cats, chien, dogs, electricity, endless wisdom, Family, food, pets, weimaraner, weimaraners, writing and tagged Animal, Bloghop, Braque de Weimar, Brittany, Dog, dogs, Easy Rider, endless wisdom, Family, France, fresh style, Friend, pet, pets, Weimaraner, weimaraners. A clean limerick! You are a clever one, Phenny! We saw a fin in that water! Oh, wait, it’s a smudge on the monitor. Love your poem, Phenny. Well done Da Phenny!! 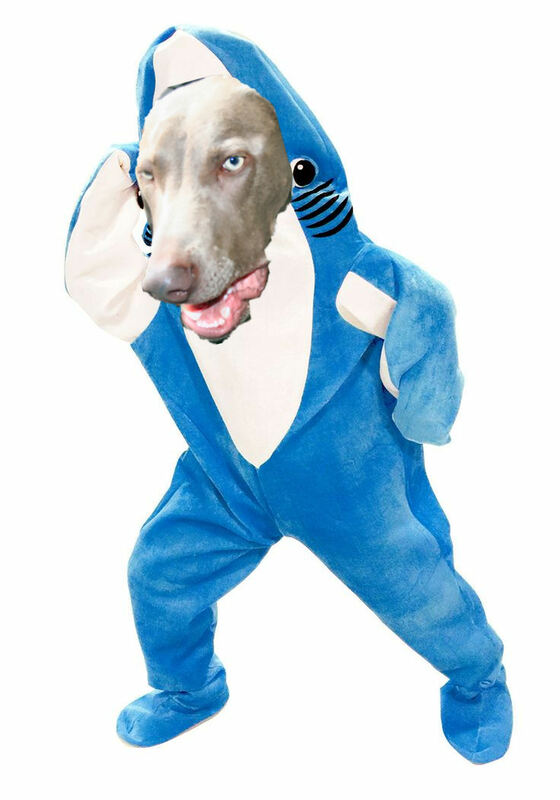 I also think you look a little bit SCARY in your shark costume…..I know about “THE GREAT WHITE” sharks but looks like there’s now a “GREAT WEIM SHARK” in Brittany! Look out! 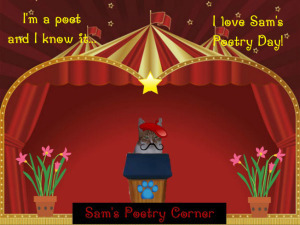 Thanks for pawticipating in Sammy’s poetry day. We love your limerick…….and you. Now that is a super use of creativity! Nice job! Instructional poetry – now that’s pure canine intelligence. Haha Little bro have you ever thought of making a book of your poetry? You should!!! I’d be first in line to buy it. You did a swimmingly good job Phenny! You have a great imagination, Phenny. And that shark suit — wow! Swim for your lives! Nobel Prize for Da Phenny!!!!!!! What does anyone from Kentucky know about oceans? BOL….we love it!! Now we know why men wear those crazy looking shorts!! I’ve heard that some sharks can be real fashionistas. I guess that sharkie was one of them. Whew, for a minute there I thought you were going to rhyme Nantucket! BOL! BOL! Phenny, we love your extended Limerick! Lucky for the folks in Kentucky. Your limerick made us laugh and smile – great job!!! Mew mew mew Phenney that limey-rick iss heelareeus!!! Great job Phenny! Your perspective is so different from the one we read at Miss Madi’s but we loved both of them. Ha! a great poem for that photo! A good poem and the picture is a warm day. Oh for a warm day again. Phenny! We should take the Marv and Phenny or Phenny and Marv comedy act on the road! I bet we would laugh the house down! Ha ha!!!!!!! That was awesome. Thank you to the crazy man from Kentucky for saving all those lives. Awesome! I love it, I thought maybe something would happen to his pants? Phenny that sure made us giggle out loud! bravo bravo that was so awesome.